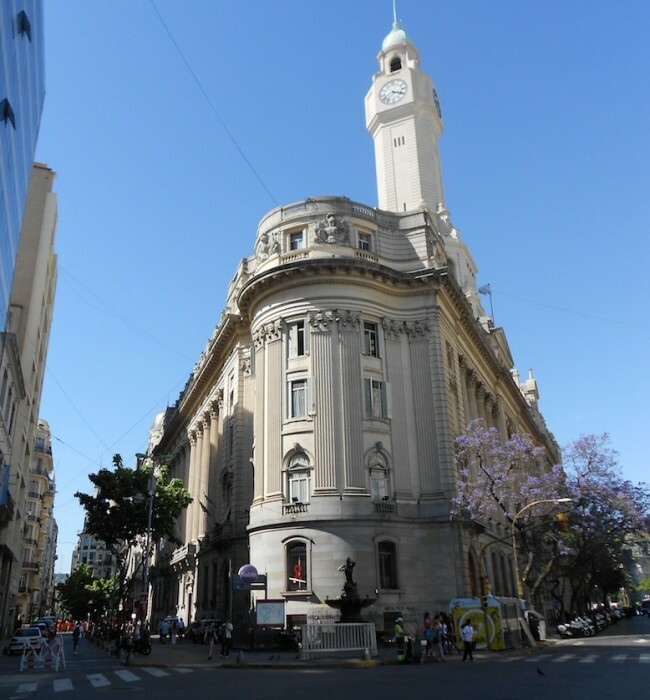 The Buenos Aires City Legislature issued on April 3 a statement written by legislators Virginia Gonzalez Gass and Maria Raquel Herrero to commemorate April 24 as the "Day of the First Genocide of the 20th Century", on the "99th anniversary of the Armenian Genocide." The Legislature also approved a project submitted by the legislator Pablo Ferreyra to ask the Ministry of Education to perform "the necessary arrangements for individual school districts and schools in the City ​​to carry out curricular activities alluding to the 'Day of action for tolerance and respect between people'", referring to the Law 26.199 that commemorates the genocide suffered by the armenian people every April 24. "Educating on memory is to educate on the respect and protection of human rights. In this sense, it is essential to promote the inclusion of the issue of genocide in education, not only to remember but also to consider the conditions that made possible such aberrant and savage events", said Ferreyra in a press statement.